I adore weird, off-the-wall novels with dirty, dark, and cynical humor. They tend to stray in directions far from the comfort zone of mainstream narratives. Because of that, I feel that oftentimes they’re more creative and interesting. However, I will say that, unfortunately it takes a certain kind of reader to appreciate and understand it. Therefore, a niche audience is required. The Moaning of Loaf was just one such novel. To start with, Nobby is an unattractive, unlucky–or incredibly lucky, depending on how you want to look at it–lonely man. His life is essentially a joke, but he makes do. After a knock to the noggin, he woke up in an alien spacecraft. Think his luck gets any better? That’s open to interpretation. Nobby seemed to be the luckiest unlucky man just…ever. There were many reasons to like this novel. Nobby was an unconventional character in many ways. Throughout all his misfortune, he managed to maintain such an odd outlook on life. It fluctuated between pessimism and blatant disregard. As a character, Nobby just kind of is. He was nothing extraordinary or special–and he knew it. Yet he still managed to carry on. Tonality was a huge deal for narration. It set a light and humorous, yet decidedly dark and cynical way of reading. It balanced the actions of the story well. A wide array of characters were available, and they all had positive messages to teach; be it the reader or Nobby. My favorite one was that it was easy to admit when you were wrong and apologize for any misgivings your ignorant actions may have caused. Especially where cultural differences were concerned. There was a whole lot of respect floating around. It showed that people of all types can, in fact, set their differences aside and get along. However, it also demonstrated that prejudices do get in the way and aren’t the easiest thing to overcome. The plot was good. Thing did feel a bit rushed at the end, though. It made the climax sort of flat and unimpressive. I really want to give this novel a higher rating. I do. I can’t, though, because it was incredibly unpolished. Quite a bit of technical editing was needed to put this novel where it needed to be. I enjoyed this novel a lot. I won’t say it’s for all audiences, but those it is meant for will love it. I would love to see a fully edited and polished version. It had quite a bit of potential as either a standalone or a series. Enjoyed the review. 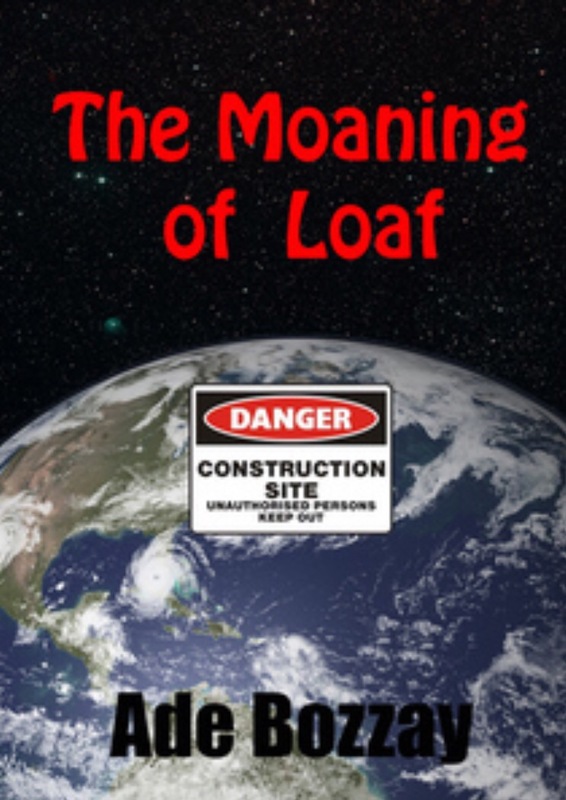 I was a fan of Hitchhikers Guide (radio show) and Moaning of the Loaf sounds like my sort of read. Thank you! Hitchhikers Guide is an excellent analogy for the novel. It’s definitely worth the read.